A new Skyrim epic battle has been created showing a battle on the steps of ancient Markarth between Forsworn, and the Nords. With both using hand-to-hand combat, magic and melee tactics to beat the other into submission. 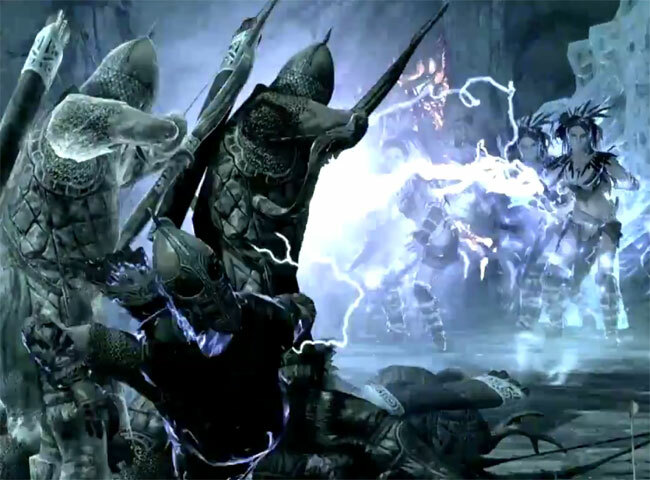 The Skyrim battle scene has been created by Tyrannicon and is the second in the series. Following on from the first which was released back in the middle of February. Can you imagine how fantastic Skyrim would be if a few of these epic battles made their way into the game or even the upcoming Elder Scrolls Online game that is currently under development. We can only hope. Enjoy!